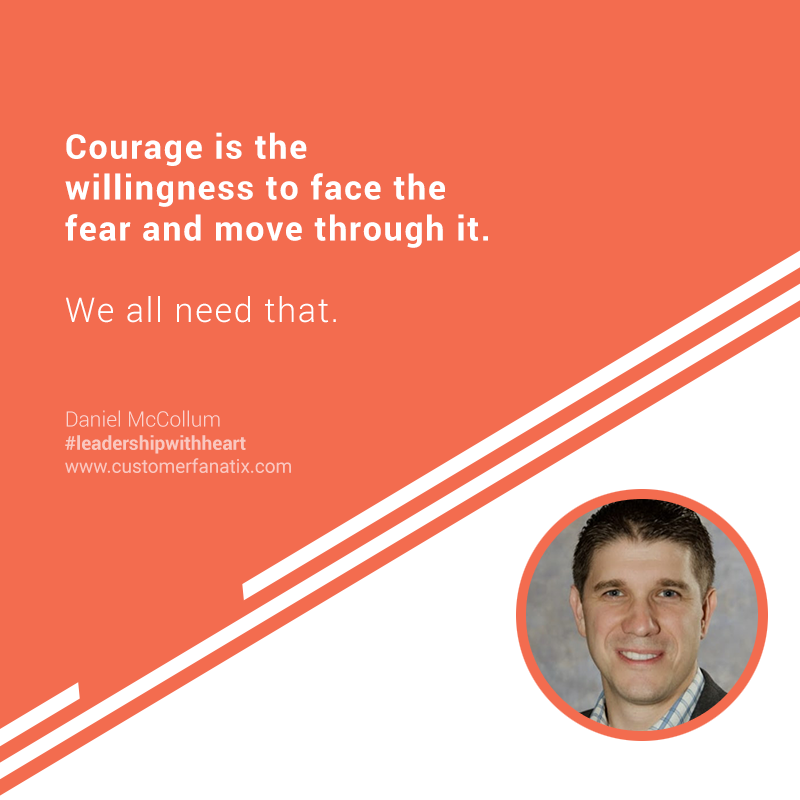 In this episode, Heather speaks with Daniel McCollum of Torrent Consulting about his leadership journey, his drive to raise others up and how his own personal why helped his organization get back on track. You can empower others but don’t abdicate your leadership. It’s important that leaders speak the future into their people by setting a vision that might be bigger than they thought they can do. Creating the vision removes the fear. It’s often necessary to deepen the roots and slow down growth to move the business forward. Leading others is a privilege not a right. If you can’t answer what your personal why and organizational why are, move to another job. This is a rich and deep conversation. Listen in! Daniel is the CEO at Torrent Consulting. He is a Certified Salesforce Consultant with years of CRM and Salesforce experience. A firm believer of the “Greater Growth, Greater Impact” mindset, he is passionate about raising up impact-driven business leaders. Daniel has 15+ years of project management and technology solution experience across various technologies and organizations. He deeply fancies his family, as well as living overseas. That’s really at the core—to love and serve people every day. I am really passionate about raising up leaders and giving that opportunity to all people regardless of economic status, race, religion, or where you’re at in the world, so that together, we can make an impact to the world. I started realizing this with my kids. I talk to them all the time about being leaders, and loving and serving people who aren’t like us. This thread of wanting to raise up other leaders is my personal outlet for loving and serving, where I feel I can bring the most value to the world. Where do I see my people in two or three years? I think that is where the fear comes in, and that’s where you need courage. It’s not the absence of fear, right? Courage is the willingness to face the fear and move through it. We all need that. I think projecting and speaking the future to people’s lives are really important. It actually gives them the courage to make decisions, and take those little steps in the journey to develop them as a leader. We all need people in our lives. I need to help give them the tools to make those steps to get where they need to go. I need to give them opportunity to develop a voice to speak to both the company and the team. People are going to grow and evolve. I don’t expect everybody to come, be here for 40 years and retire. This may be a leg of their journey. They may need to go somewhere else to advance in their leadership development. It is our job to help people understand their personal why. If I am going to get up and talk about growing leaders and being servant-oriented, I, as the CEO, have to be the one that grows the fastest, leads and serves the most than anybody in the company. Because if I can’t keep up and I can’t model that, then nobody else will be able to. I know I have to be one. 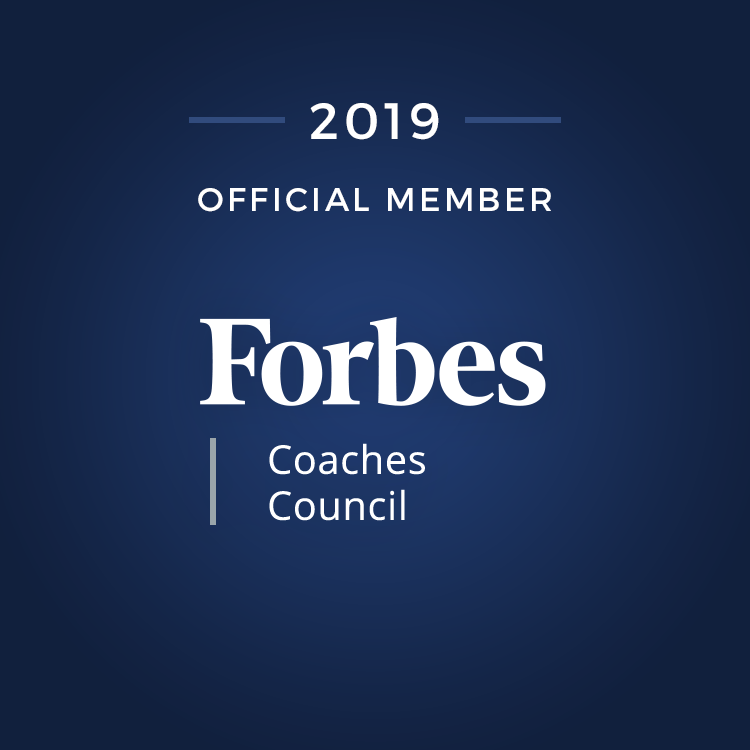 If I say, “We’ve got to grow and develop leaders this year,” I personally have to grow and develop faster than anybody else in the company to keep up, especially if I have the right people. They’re going to blow past me and be applying for my job one day if I’m not growing. We all seek to be heard. We feel valued when we are listened to. For us professionals, this is specially important as this greatly affects an employee’s desire to stay. Join Heather R. Younger, J.D., in an exclusive webinar where you can learn about effective ways to listen, understand the elements of the art of listening and her signature Cycle of Listening process that will bring you higher employee satisfaction and retention. To register, click this Link. Join our Exclusive Webinar now!